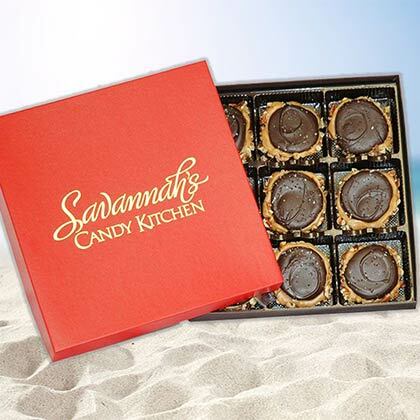 Savannah Candy Kitchen's Dark Chocolate Sea Salt Gophers combine sweet and salty into one delicious confection. 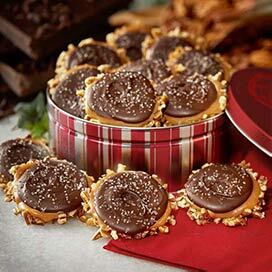 Start with a base of mammoth Georgia Pecan pieces, then add handmade caramel and velvety smooth dark chocolate. Finally, top it off with a dash of sea salt, and you'll arrive at an irresistible treat that you won't want to miss. Perfectly packaged in our signature red gift box, your friends and family will be delighted to receive this traditional Southern candy as a Christmas present this holiday season. My order arrived on schedule, beautifully packaged. 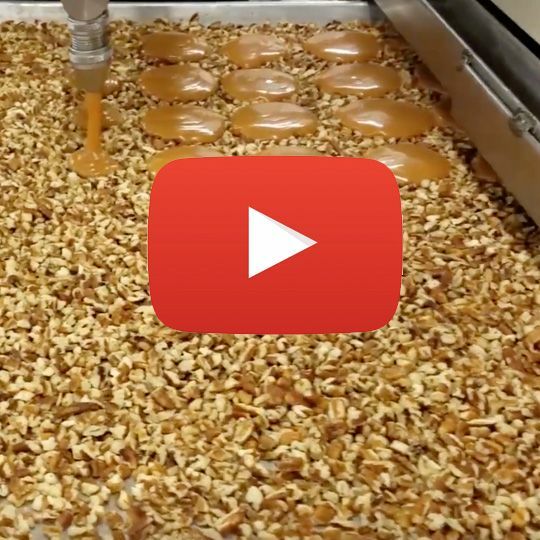 Although the dry ice had evaporated the chocolates were still in good condition and tasted as fresh and good as when we purchased them from your Savannah storefront. I purchased this candy for my mother for Mother's Day. She still talks about how great they were. Thanks for making her day ! Always delicious. Shipped on time.